Simon is an inventor and social impact entrepreneur who specialises in creating innovative solar solutions for people living in energy poverty. A humanitarian at heart he is determined to create socially aware businesses that will have a lasting positive impact on both people and planet. Julia is a qualified accountant. She spent most of her career in professional accounting practice, commercial accounting and the not-for-profit sector before joining SolarBuddy. Julia is passionate about social justice and international development. 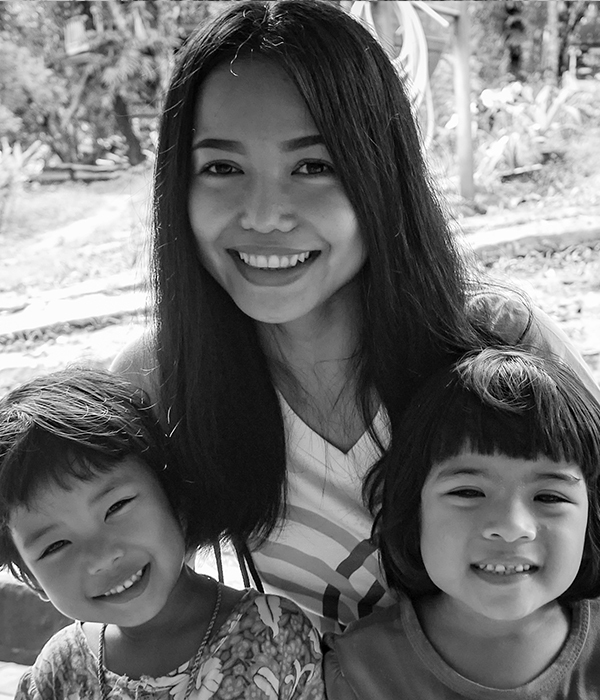 Billie is a qualified primary school teacher from the UK. She is passionate about working with our school partners to deliver an exceptional program that enhances student wellbeing and understanding of global citizenship. Greg spent many years working in the aviation supply chain sector and brings his wealth of experience to managing the logistics issues of a rapidly growing multinational initiative. 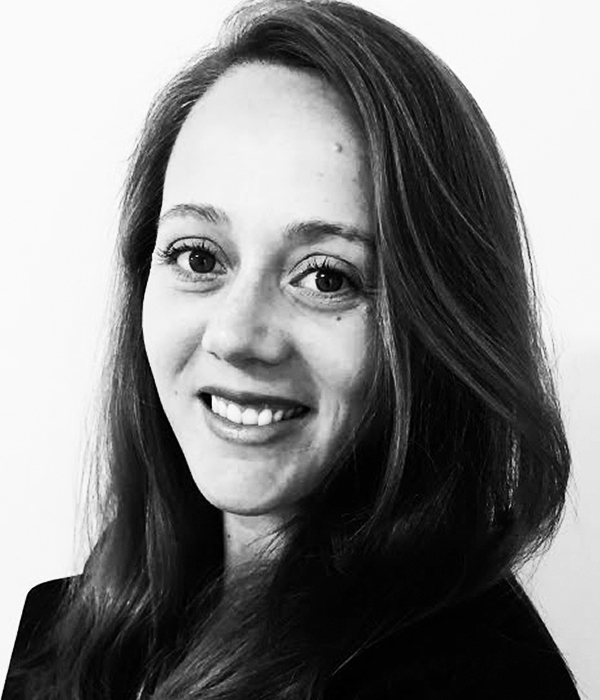 Liesel is a creative communications professional with extensive campaigning and advocacy experience in both the corporate and not-for-profit sectors. As a skilled strategist she is passionate about building support for ethical businesses. She holds a Post-Graduate in Marketing Communications and a Bachelor of Arts. Emma is a Clinical Psychologist who is interested in the emotional wellbeing and mental health of people across their lifespan. She is passionate about engaging with corporate employees to help create meaningful shared value relationships and a better future for everyone. 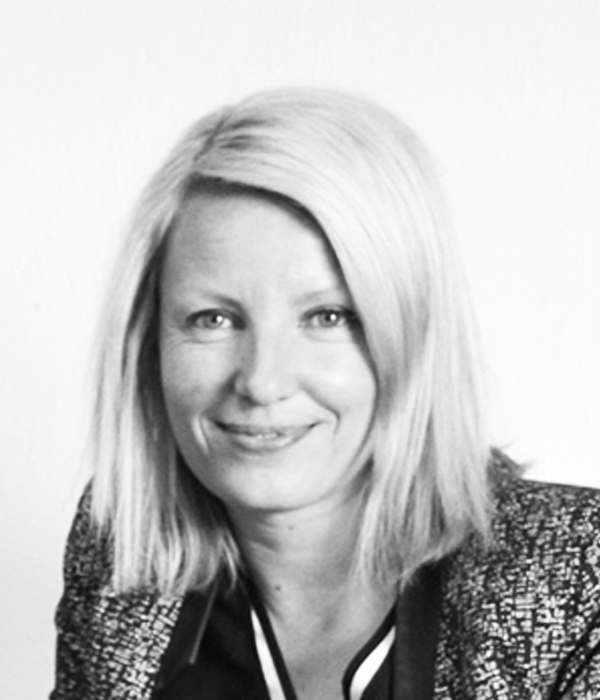 Christina has worked in the event industry for over 15 years, creating and organising unique experiences, conferences and exhibitions around the world. As an adventurous traveller, she is passionate about encountering new cultures, the environment and helping children in need. Nicole is currently undertaking her PhD at the University of Queensland in the Energy & Poverty Research Group. She brings her years of experience to managing our grant identification and application process as well as monitoring and evaluation of the program. 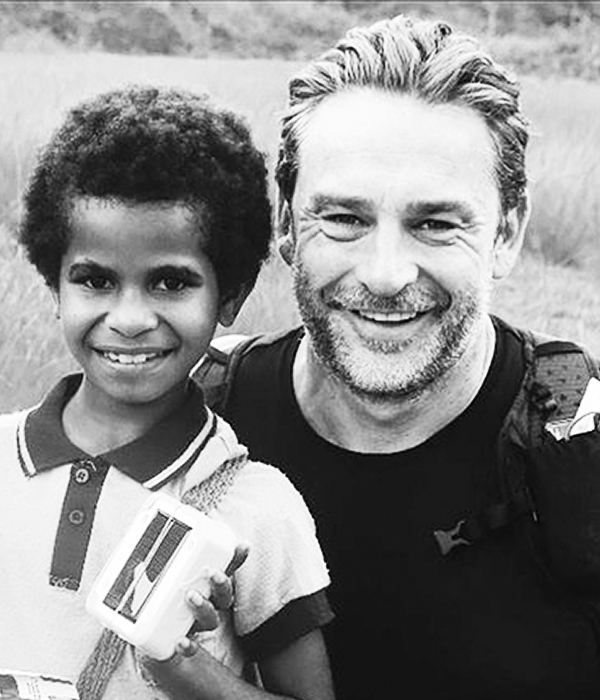 Russell is a social entrepreneur bringing sustainable practices to the villages of Vanuatu. He is passionate about expanding people's hearts and minds to take action in service of others. He loves interacting with people and exploring different cultures. Tarn is a Business Administration graduate from Thailand. Tarn's attention to detail and determination to ensure projects get completed to a high standard make her a valuable member of the team. Tarn is also passionate about photography and photo editing. 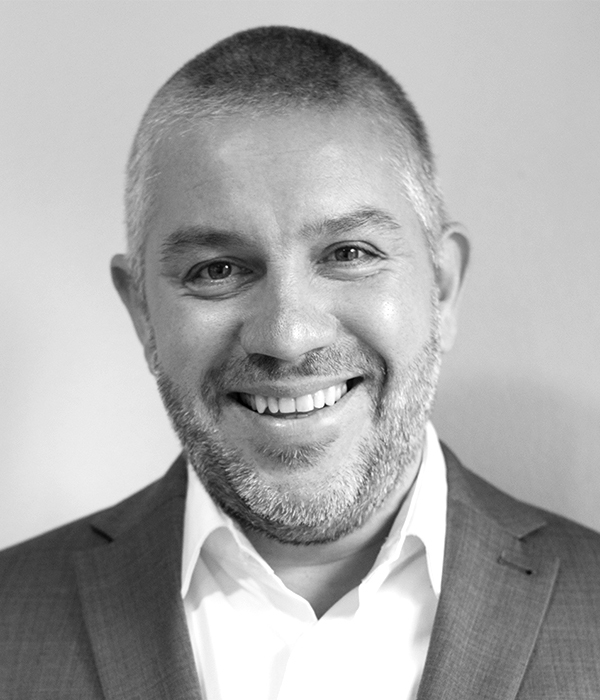 Tiam has spent over 17 years working in the creative industry, specialising in branding, graphic design and photography. He believes that design is powerful and can create change. He loves working with companies that have a positive impact in peoples lives. Skye is a highly motivated Grade 8 student who has raised thousands of dollars in support of SolarBuddy's programs and has assisted with the delivery of our education program within a number of schools. She is passionate about ending the cycle of energy poverty and creating a better world. 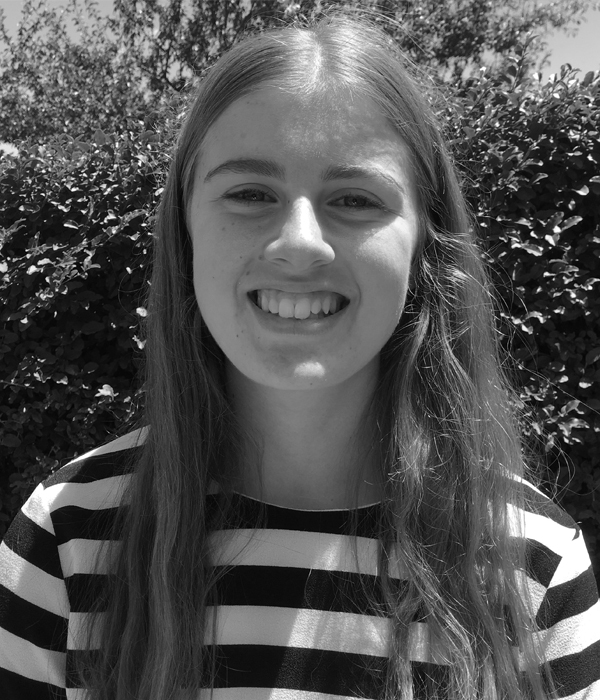 "Alysha is an enthusiastic Year 11 student who has been working with the Student Council at her college promoting SolarBuddy and running sessions with younger students to educate them about energy poverty. She hopes to reach out to other schools and Aged Care facilities in the community to spread even more awareness and continue making a difference. Johnathan Lamb is a recent Industrial Design graduate, with a special flair for storytelling through graphic design. He is passionate about using his skill set to create solutions that will have a real-life positive impact on people around the globe. Aysegul has invested in more that 37 startups across a number of industries and mentors scalable science and technology startups through Brisbane Accelerators. She is passionate about working with organisation that are meaningfully contributing to the social good. Jo-Anne is an education specialist with over 27 years of experience. She has contributed to education and curriculum reform projects across the Pacific and has a particular passion for environmental education. A massive thank you to our SolarBuddy volunteers all around the world. This would not happen without you! Thank you, we love you!